Naomi Osaka has announced her split from coach Sascha Bajin, just weeks after winning her second successive Grand Slam title. The 21-year-old was victorious in the Australian Open last month, to add to the US Open title she won in September last year. Osaka is also currently No 1 in the WTA rankings, but she wrote on Twitter: "Hey everyone, I will no longer be working together with Sascha. I thank him for his work and wish him all the best in the future." Bajin responded shortly after, writing: "I wish you nothing but the best as well. What a ride that was. Thank you for letting me be part of this." Bajin, who was crowned WTA Coach of the Year in 2018, was hired by Osaka at the beginning of last season. 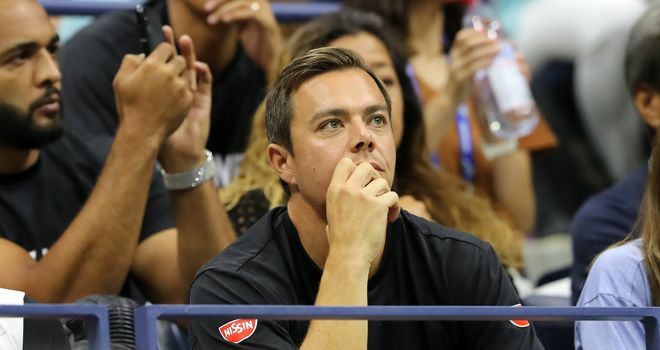 The 34-year-old German has previously worked with Serena Williams, Victoria Azarenka and Caroline Wozniacki.